Everyone was upset when Swedish House Mafia broke up. It was tough. Very soon after, fans were ecstatic to learn that Axwell and Sebastian Ingrosso announced they were joining forces (again) to create the dynamic duo known as Departures. They killed it last year in Ibiza at Ushuaia. Now the hype has finally come to us with their first track, “We Come, We Rave, We Love” which has been being played lately. It combines techno and house which is something we love. They have released this amazing track in mp3 format as well as wave format. Along with the track, they included the acapella. Hopefully, we will see remixes of this track very soon. We can’t wait to see more from the duo. 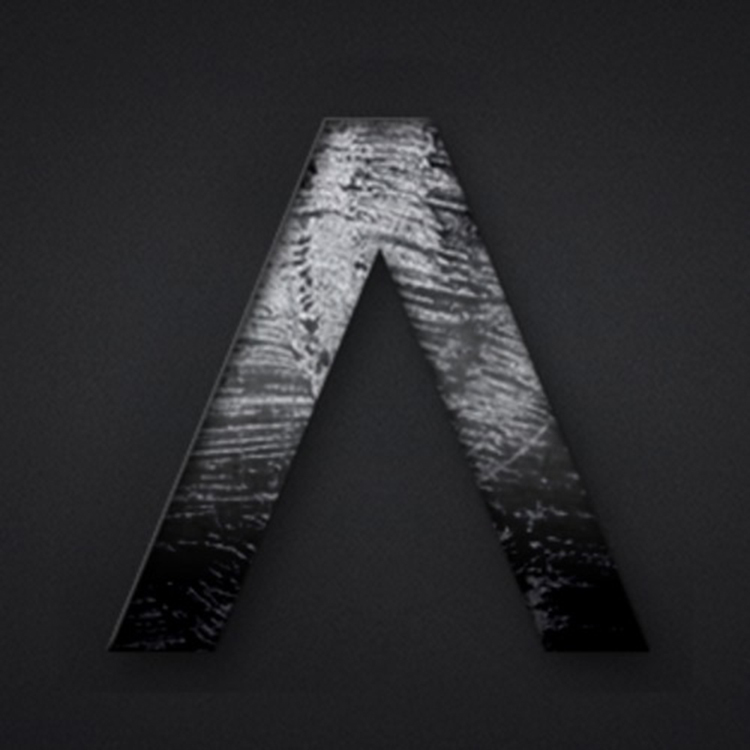 This track is where Swedish House Mafia left off! Check out the track right now and download it since it is free!